With the unseasonably warm temperatures in the tri-state area these past few days, you may be thinking spring! Unfortunately, the looming cold temperatures will return before we see the start of spring, but its never to early to plan! Planning for spring on your commercial property is smart. 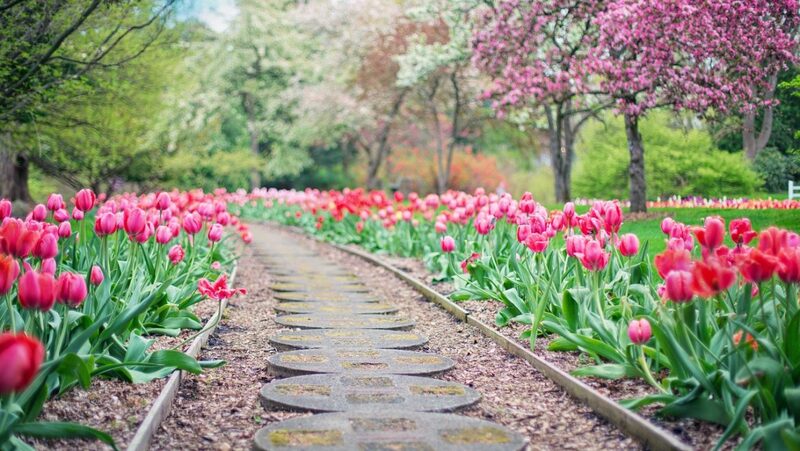 Vive PM recommends that our clients and prospective clients think ahead when planning for their landscaping and spring maintenance in order to be ready as soon as the weather cooperates. Here’s how we recommend you approach planning for spring on your commercial property. Walk your property – Since there is no snow on the ground right now, this is a great time to walk your property and take account of the area. Take some time to view the property from an aesthetic view and bring a paper and pen to take notes. Observe Landscaping – Take note of areas of the landscaping that need to be improved, irrigation issues, and erosion or soil wash out areas. 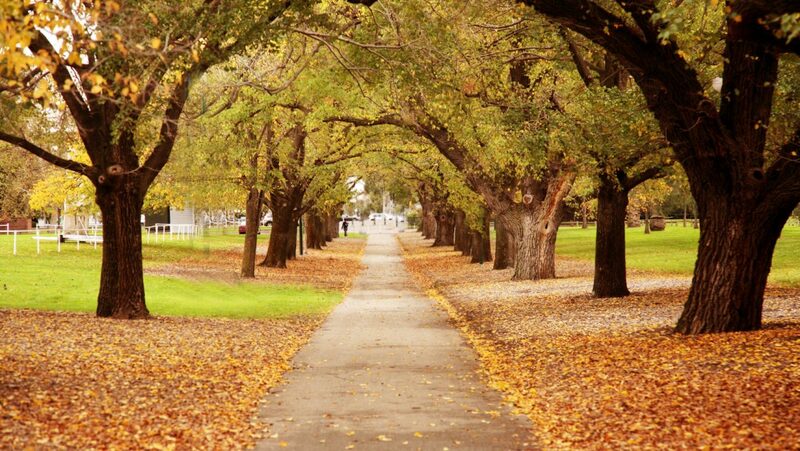 Pay particular attention to the trees and shrubs and the condition they are in. Identify Safety Concerns – Take note of areas of the walkways and parking lot where there is damage, cracks or potholes. Notice the line striping and designated parking areas and take note if they are faded or completely missing. If you can manage to complete these three items, you will already be a step ahead when it comes to spring planning. With these notes, you can have a fruitful conversation with your commercial property service provider and start discussing what your property needs come spring. This is also a good way for you to have time to budget for what the cost will be since you will have a few months before having to put plans into action. Vive PM has the equipment, trained staff, and expertise to handle your spring plans and to help you to determine what the best corse of action is for your commercial property. Contact us today and one of our friendly customer service representatives will be happy to contact you regarding planning for spring. 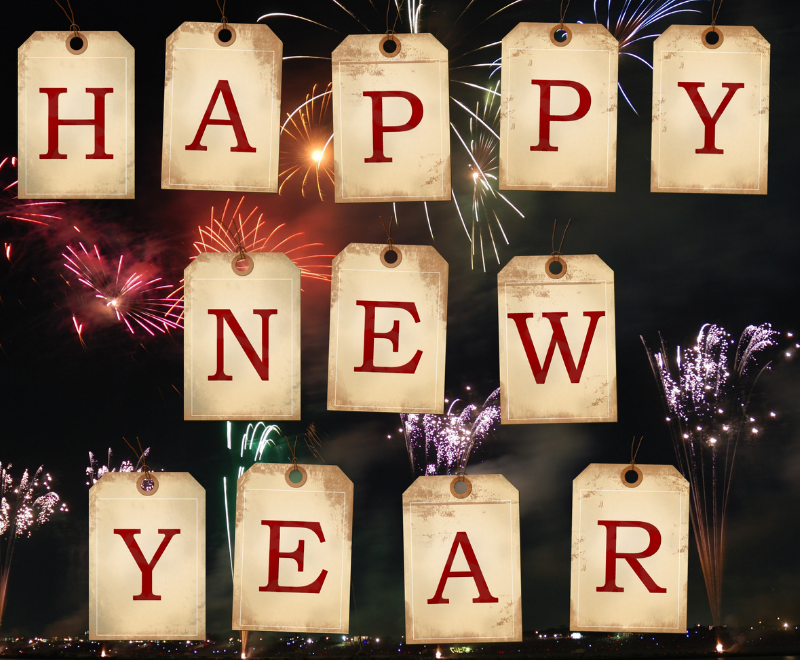 From all of us at Vive Property Maintenance, we would like to wish you a happy and healthy 2019. A special thank you to all of our existing clients for putting your faith and trust in us throughout 2018 to handle your commercial property needs. We look forward to serving you in 2019 and beyond with our exceptional commercial property services. 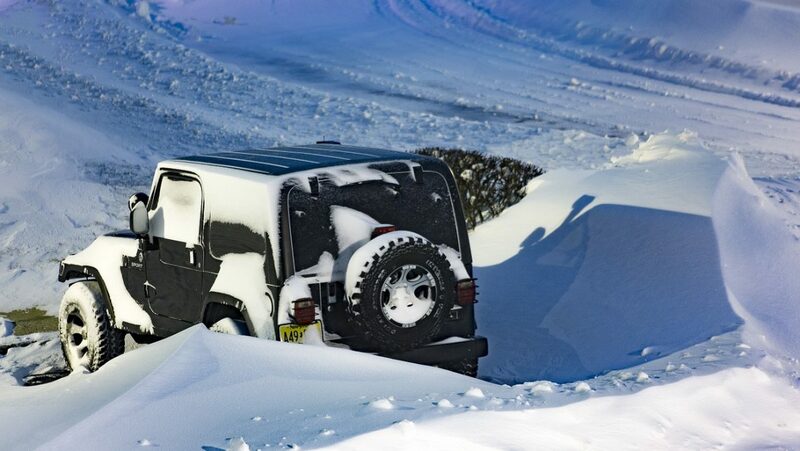 Don’t forget, the heaviest winter weather lies ahead as we look forward to 2019, and Vive PM will be there for your business no matter how bad it gets! 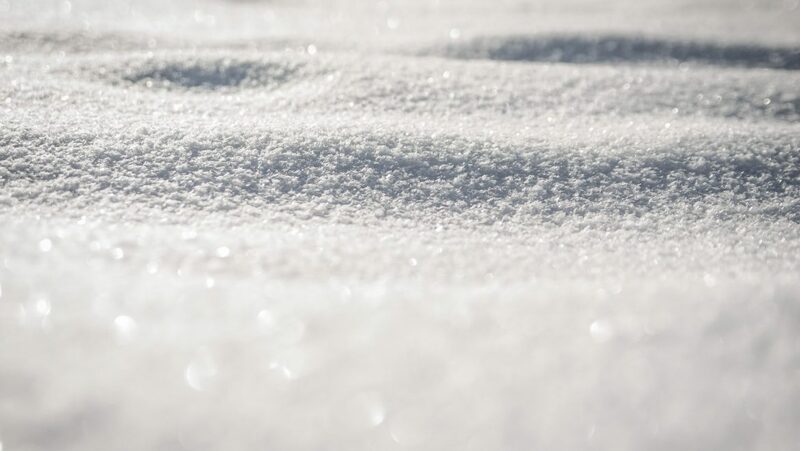 If you have yet to secure your commercial snow contract for 2019, time is running out! 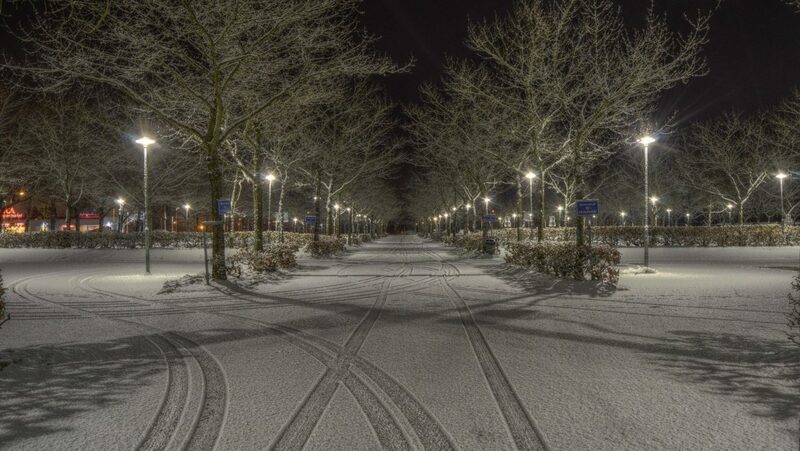 Vive PM provides commercial snow removal, ice control, snow plowing, sidewalk shoveling and ice removal to commercial and corporate properties throughout the Northern New Jersey, New Jersey Shore area and New York City Areas. Ready for 2019? We are and you can be too, get your quote now! We’ve heard from too many property and facility managers that the company they used last year was unreliable. That’s the number one reason that clients turn to Vive PM, and reliability is what they get from us. We work with our clients from before the snow starts to fall, coming out for a pre-season review of the property. This helps us to understand any changes that have been made to the property. We can also discuss maiking any changes or adding any services to prepare for the upcomming winter season. We believe providing a customized program for our clients helps us to understand the clients individual needs and satisfy a client of any size. 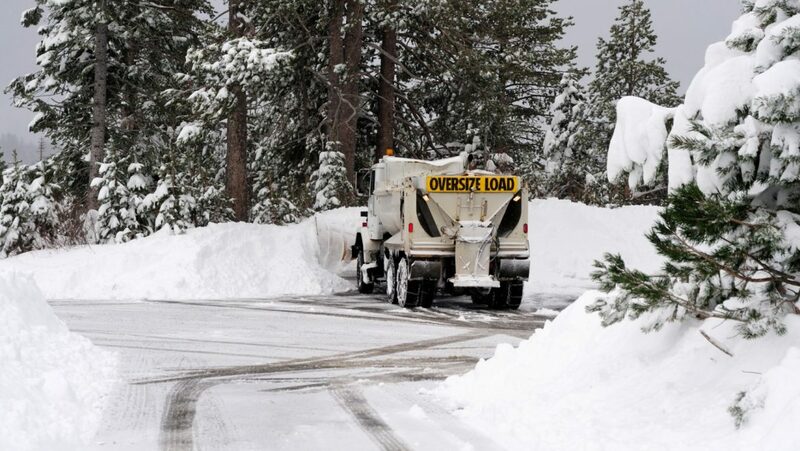 Once your contract is secured, you can cross snow removal and ice maintenance off of your already hectic to-do list. 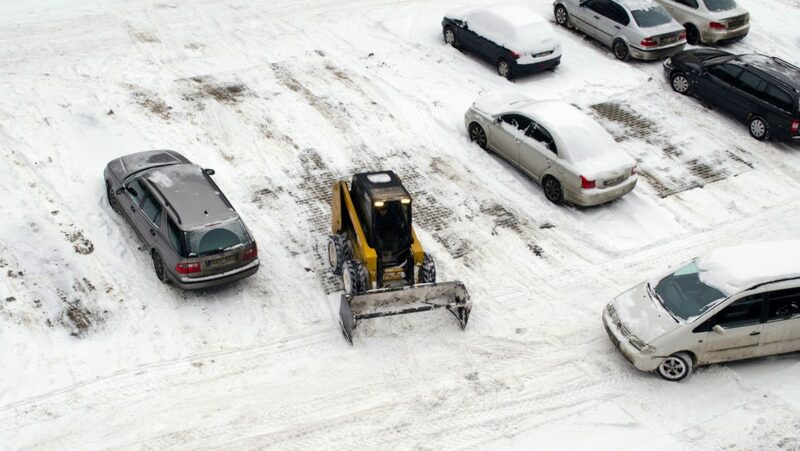 Get back to what you do best, and leave snow removal to us. 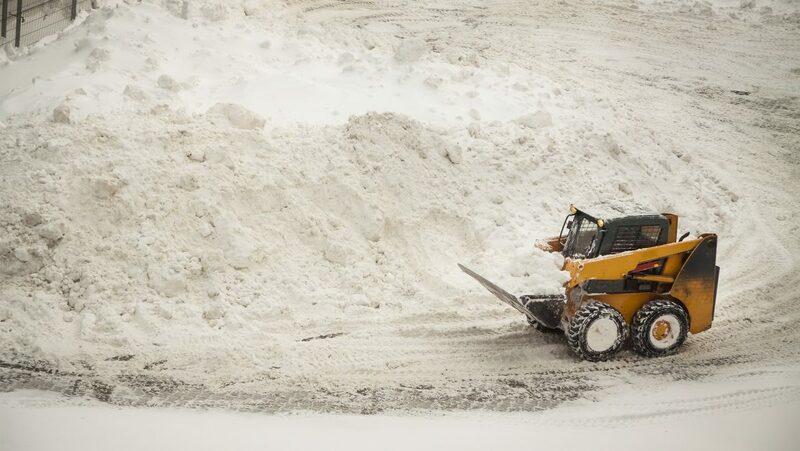 When the snow falls, you won’t have to worry about scrambling to the property in the early morning hours to plow, or if the parking lot and sidewalk will be safe for visitors. If you’re interested in getting a quote on your commercial property for reliable snow & Ice maintenance, you can fill out a request for proposal right online. New Jersey Counties: Bergen, Union, Essex, Passaic, Monmouth, Morris, Middlesex and Ocean.